"Such derogatory statements are unbecoming of a leader and highly condemnable," the NCW chief said. According to media reports, Singh made objectionable remarks on Mayawati over an infamous episode when the BSP chief was reportedly assaulted by Samajwadi Party workers at a guest house in Lucknow in 1995 that triggered decades of animosity between the two parties. 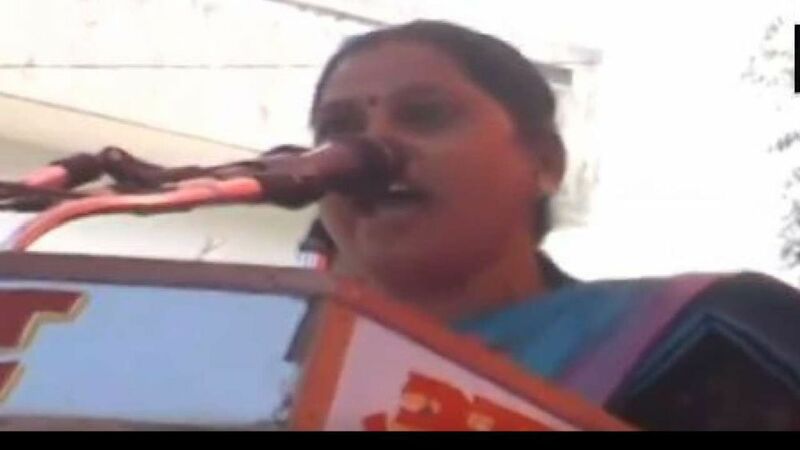 “I don’t think Uttar Pradesh’s former chief minister is a woman or a man. She doesn’t understand the concept of dignity. Draupadi was a victim of sexual misconduct. She vowed to get revenge. That was a self-respecting woman. Look at this woman. Everything was looted from her, despite which she sold all her dignity to get power,” ANI quoted Singh as saying. SP leader Akhilesh Yadav said that Singh had “insulted all women in the country” and showed “moral bankruptcy and hopelessness”. Congress leaders too criticised Singh’s remarks. “One may have differences on issues and ideas but it is disturbing: -That this lady represents the ruling party in UP-BJP (not surprising) -To hear a lady speak in such a derogatory way about another lady -To see people in the audience cheering such words,” Congress spokesperson Priyanka Chaturvedi tweeted.